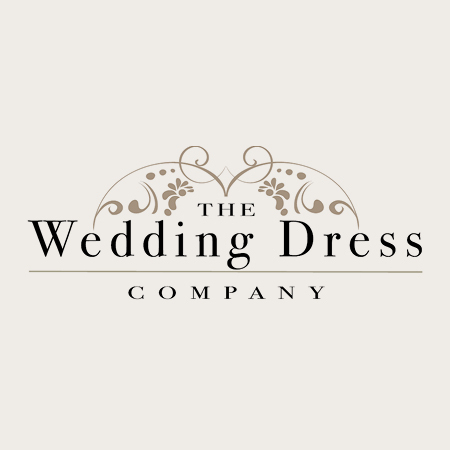 Everything about The Wedding Dress Company says ‘elegance’ from the lovely setting in beautiful Corbridge to its immaculate boutique interior. We are the premier boutique for the conscious bride to find her wedding dress. None of the usual fuss and frills just style, ethics and artistry. 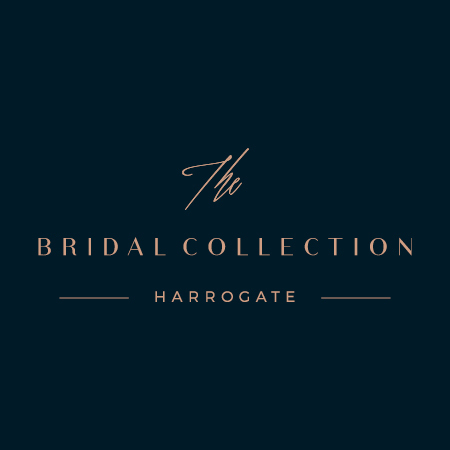 The Bridal Collection in Harrogate is one of the UK’s most highly regarded, Award Winning Bridal Boutiques, proud to represent the UK’s finest bridal designers and champion home grown British talent. A luxurious bridal boutique in Newcastle upon Tyne, providing a unique, individual and fabulous service. 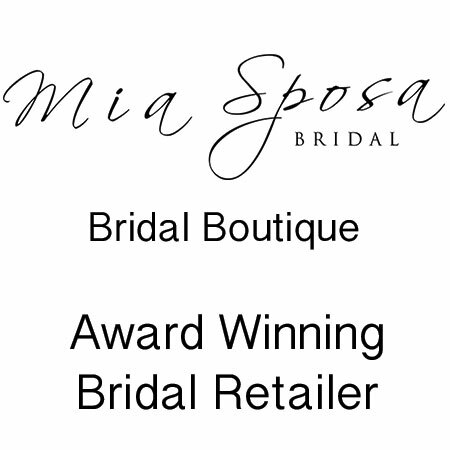 Joy and the team at Mia Sposa Bridal Boutique offer brides the very best bridal designer gowns, bridesmaid dresses and accessories. 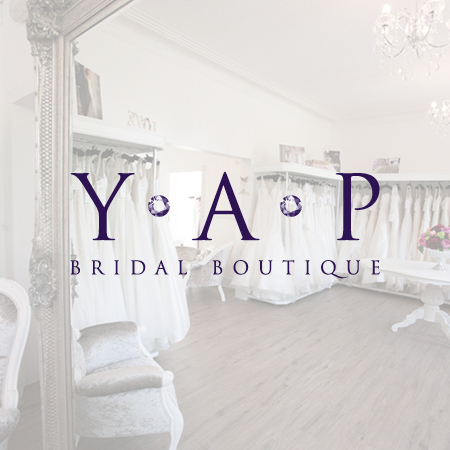 Y.A.P Bridal Boutique offer the most exquisite wedding dresses at our sensational 'Multi Award Winning' Newcastle boutique. 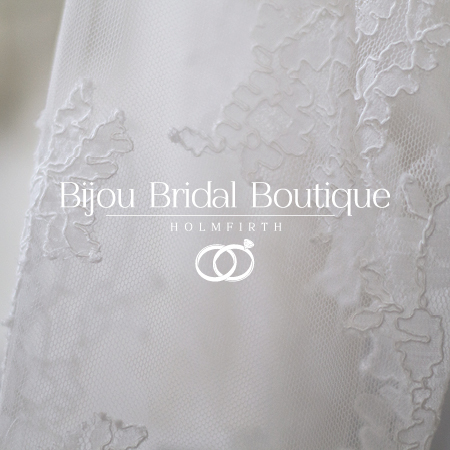 From the moment you choose 'The One' right through until you collect your gown for your big day, you are Bijou Bridal Boutique's number one priority in making your wedding day as special as it can possibly be.